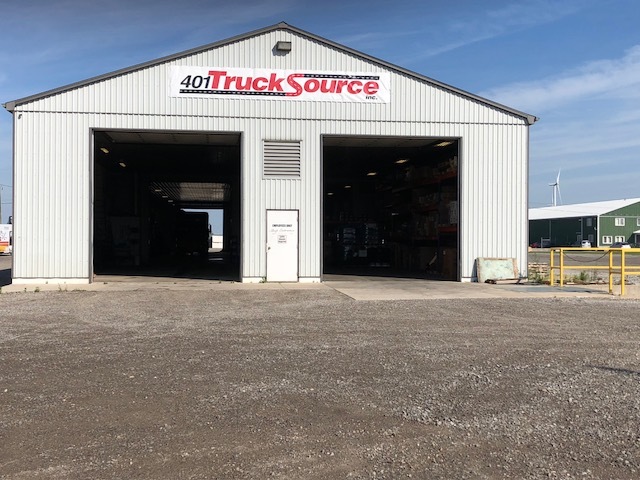 Blenheim Location | 401 Trucksource Inc.
As part of our efforts to serve our customers better, we are proud to announce our new 401 Trucksource location at 10 Graham St. in Blenheim, Ontario. 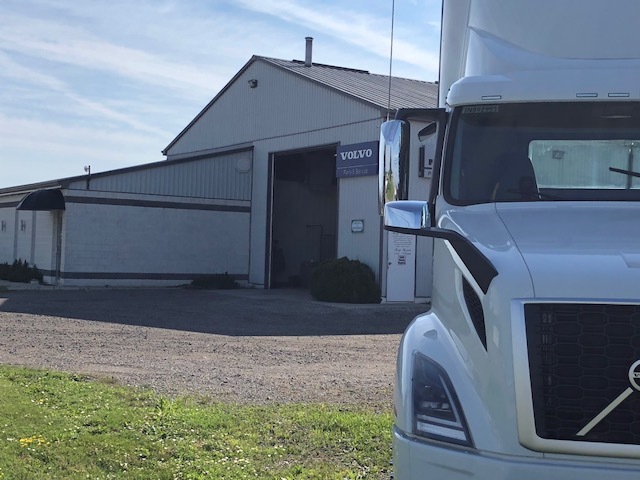 Our new location offers you the same great service and truck parts selection as our Windsor location, and is open from 8 AM to 5 PM Monday through Friday. Call our new Blenheim location today at 226-996-1640 or contact us for more information. 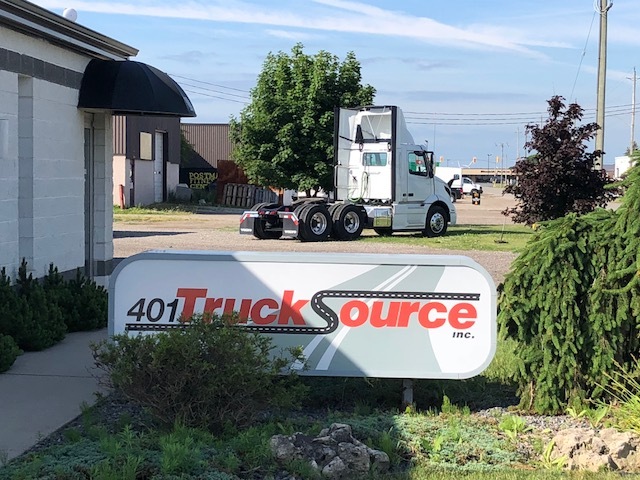 401 Trucksource is an authorized Mack and Volvo dealer as well as a provider of parts and service for a wide range of makes and models. 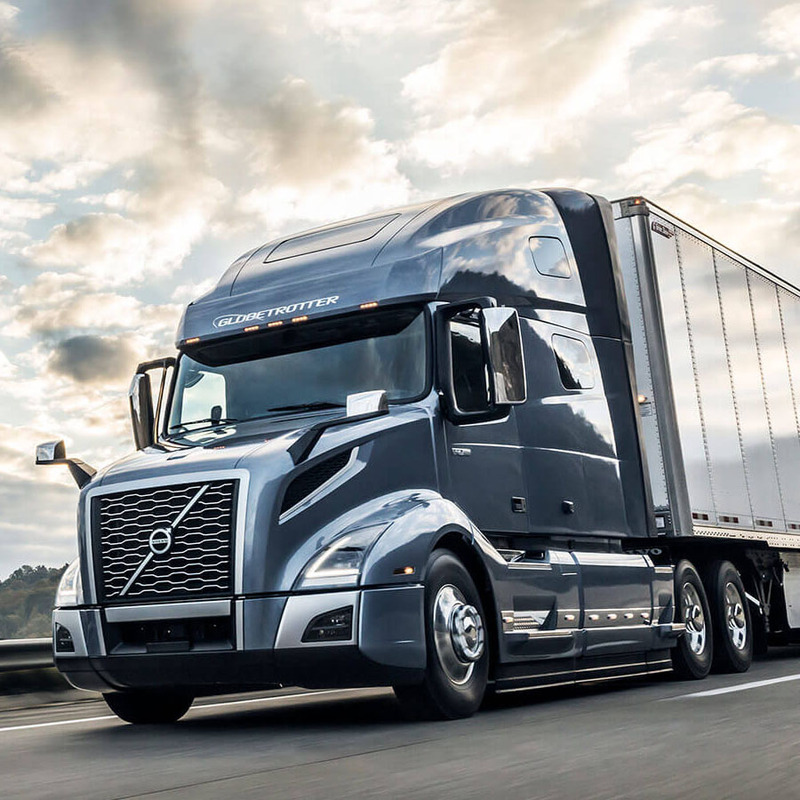 We carry a wide selection of parts, including a large inventory of heavy truck parts and aftermarket parts for all brands. 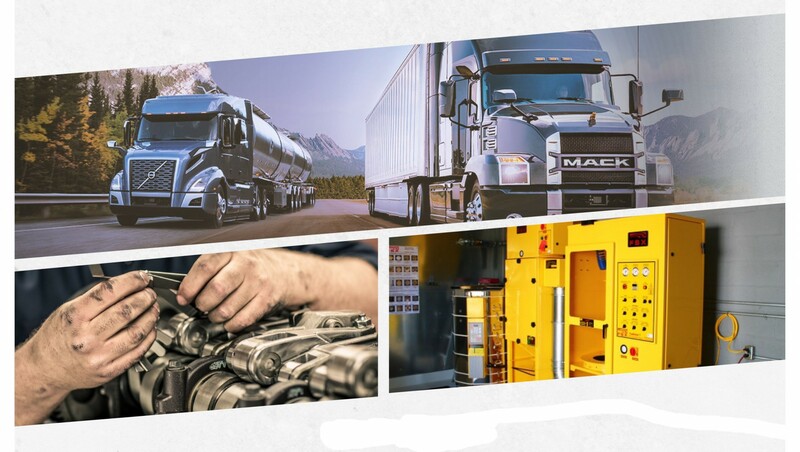 We also offer repairs and maintenance on many different makes and models, from routine maintenance to running repairs and major engine work. 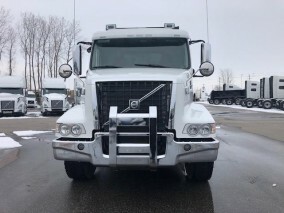 To learn more about 401 Trucksource, view our complete selection of trucks for sale in Windsor, including the latest Mack and Volvo models, our inventory of Used Trucks for Sale in Windsor, and read more about our Parts, Truck Service Department, and Leasing options. 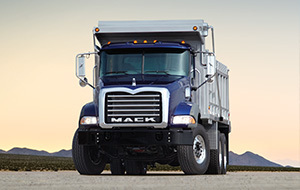 We look forward to seeing you at both our Windsor and Blenheim locations.